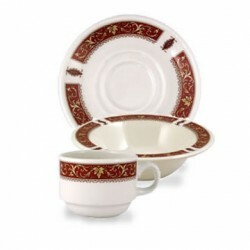 Beautiful, Fine, English Bone China. 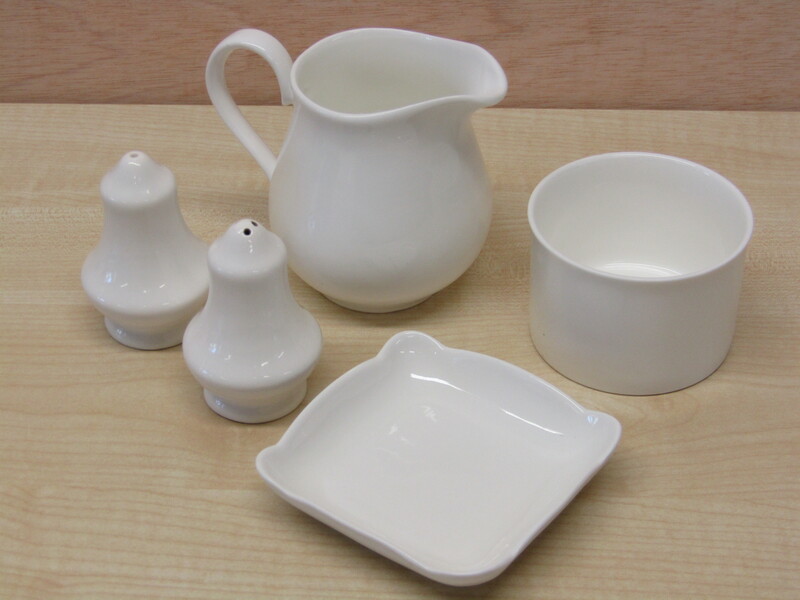 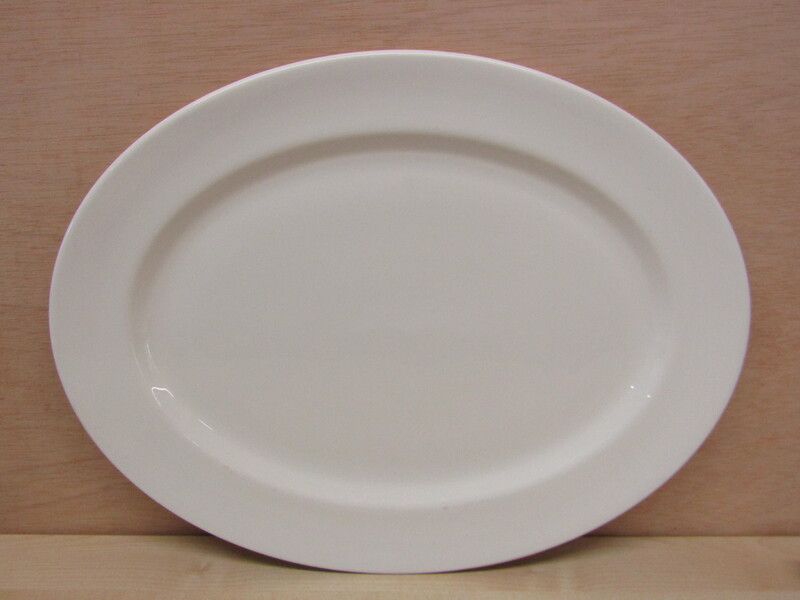 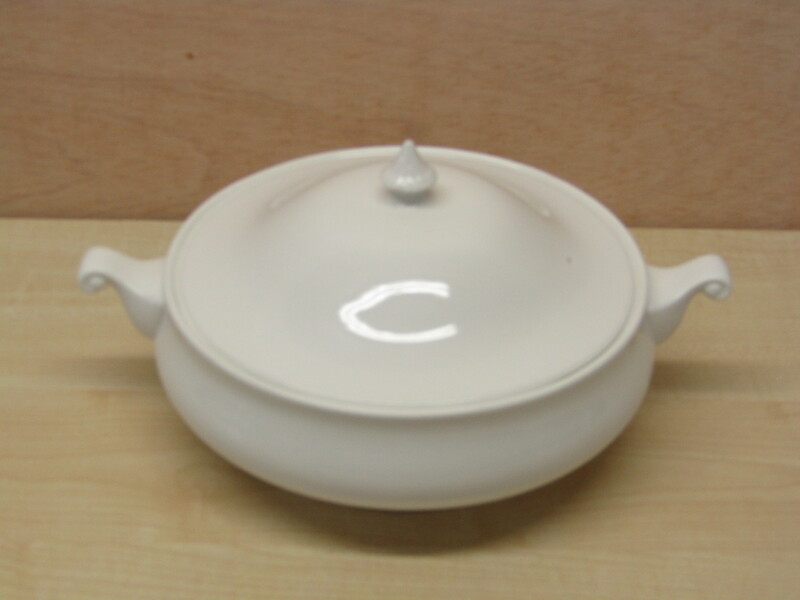 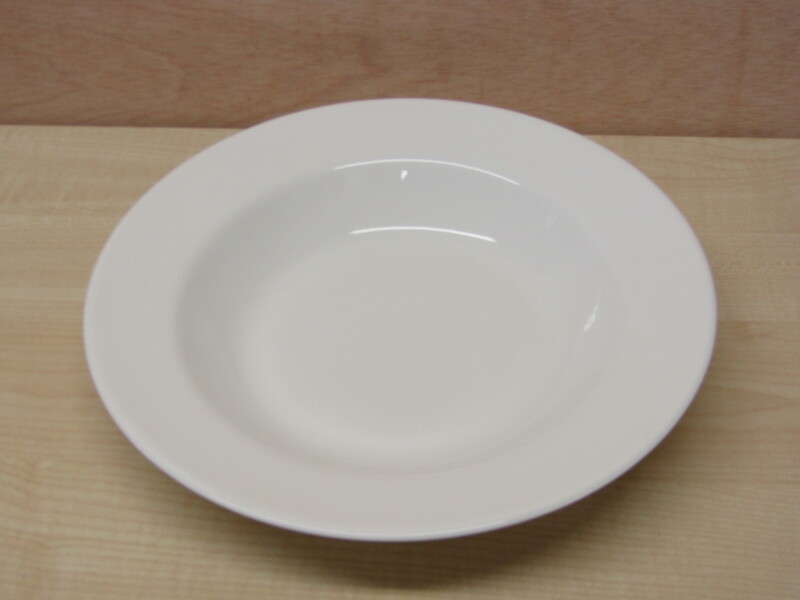 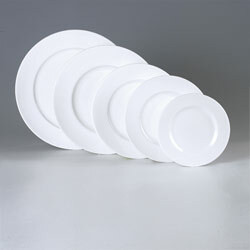 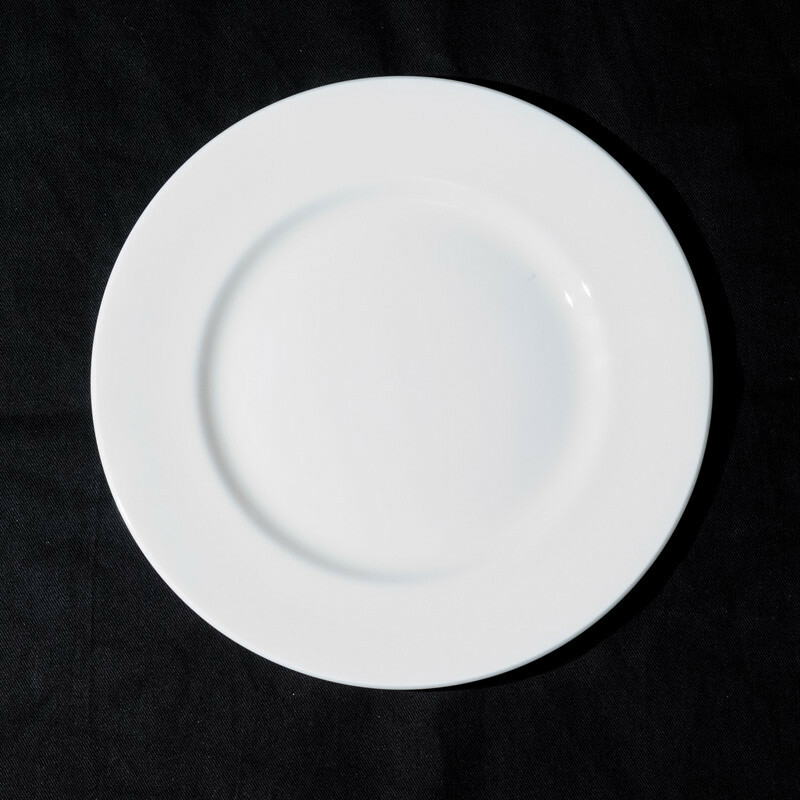 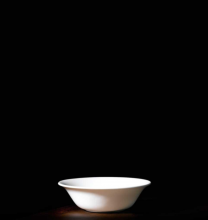 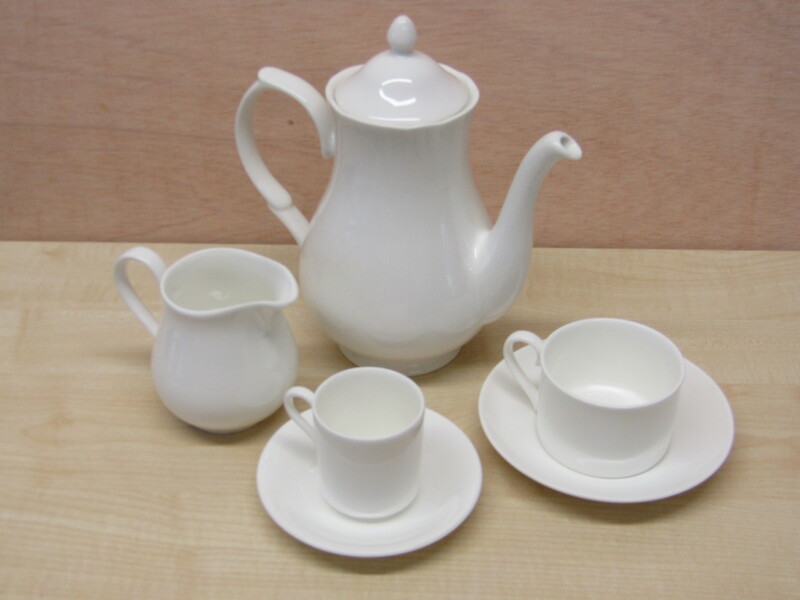 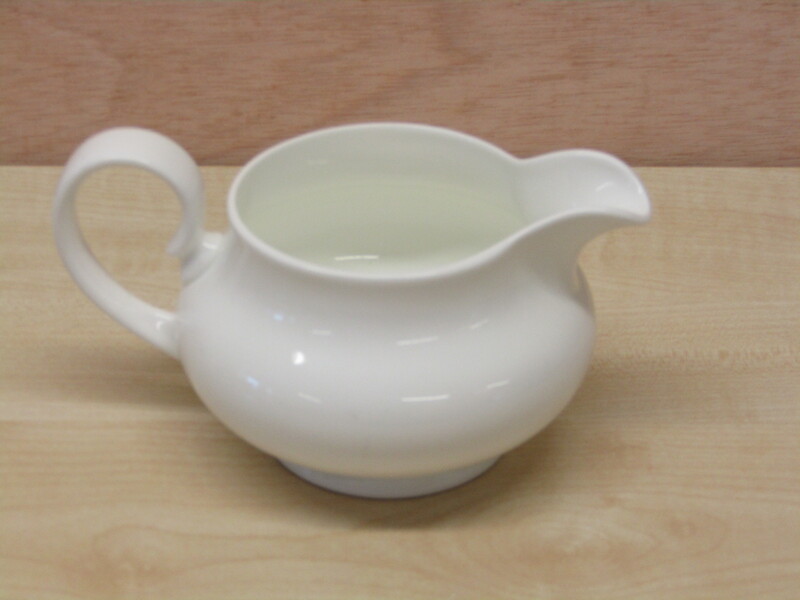 Fine, Pure and Elegant, English Bone China – an ever popular choice for any occasion. 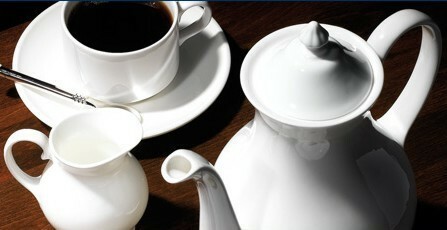 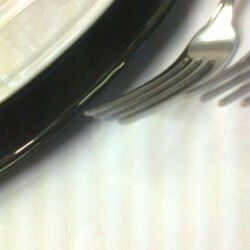 We offer an extensive range to facilitate the finest dining.